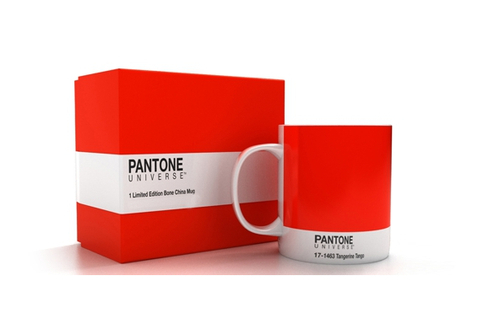 Pantone recently released 17-1463 Tangerine Tango as their new colour for 2012. Leaving Honeysuckle behind, the colour institute decided to face the new year with a bit of drama, sophistication and seduction. Often mimicking the overall feelings of society, this particular colour selection should have us optimistic in that they have combined the warmth and friendliness of the yellow colour range with the energy and adrenaline of the red range. Or you can simply look at this selection as a forecast for all things fashion and design this year so get ready because this deep orange will be everywhere before you know it.